The deployment of an EU-wide railway signalling system, a key part of the bloc’s efforts to help smooth cross-border rail traffic within the Union, has been very slow as there have been no binding deadlines and stakeholders have been reluctant to invest, a report released by the European Court of Auditors on Tuesday (3 October) revealed. 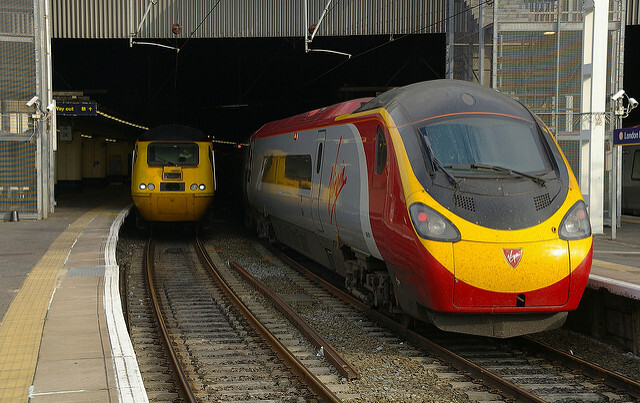 The ECA has been tasked with checking what progress has been made in implementing the European Rail Traffic Management System (ERTMS), designed to replace around 30 different systems across the EU, most of which are not interoperable. To help the member states deploy the system, approximately €1.2 billion was allocated from the EU budget between 2007 and 2013, and an estimated €2.7 billion is set to be spent in the 2014-2020 period. 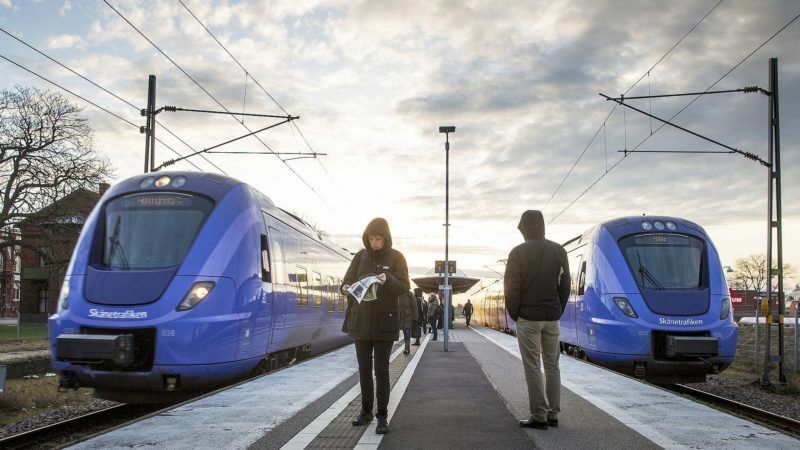 The new head of the European Commission’s transport section (DG MOVE) had harsh words yesterday (15 March) for new rules to open up Europe’s “static” rail sector, which he said have been butchered in negotiations with the European Parliament and Council. The Commission adopted an ERTMS deployment plan in 2009, which was further elaborated in 2013 with guidelines that identified nine core network corridors and envisaged that the core network should be equipped with ERTMS by 2030. 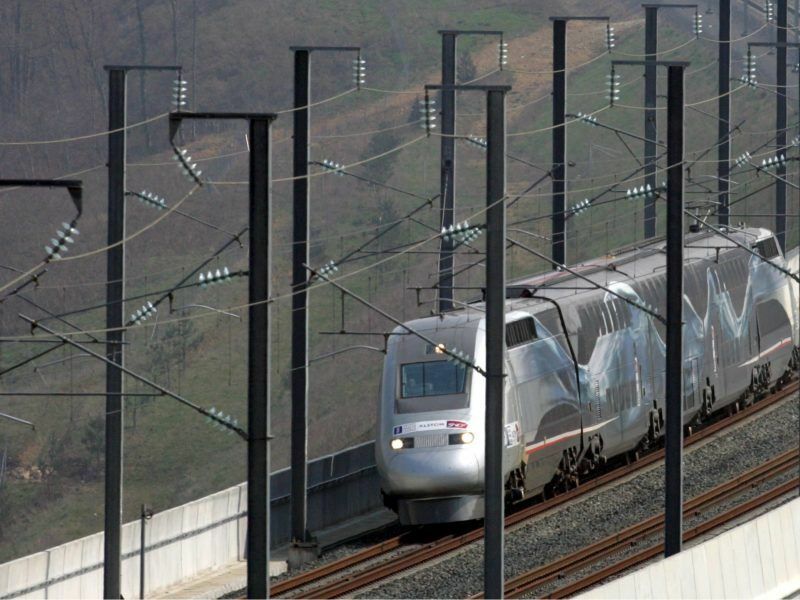 Despite that, ERTMS has so far only been deployed on around 8% of the railway lines in the EU, the ECA said. As many as 13 member states have not introduced the system at all, including Sweden, Finland and Estonia. “The current situation puts at risk not only the achievement of the targets set for 2030 but also the realisation of a single railway area as one of the Commission’s major policy objectives,” said Ladislav Balko, ECA member responsible for the report. “In addition, it may adversely affect the competitiveness of rail transport as compared with road haulage,” he added. The report said that although the concept of having a unified railway signalling system is generally not questioned by the rail sectors, many infrastructure managers and railway companies are reluctant to invest in the necessary equipment, put off by high costs and a lack of a clear business case. The ECA report issued eight recommendations to the Commission, suggesting that the executive and member states first analyse the total cost of ERTMS deployment and then set “realistic, coordinated and legally binding targets for decommissioning the national signalling systems”. The last recommendation, calling for “better targeting of EU funding”, was partially accepted by the Commission while the other seven were accepted. In a written reply to the ECA report, the Commission acknowledged that deployment of ERTMS has been “slower than expected” and putting it down in part to the “complexity of transition and interfacing with existing national systems”. Furthermore, it said, it required close cooperation among various stakeholders, from member states and suppliers to railway undertakings, infrastructure managers or national safety authorities, making it more complicated to achieve consensus. It also said that “for certain stakeholders, the individual financial case may be challenging”. “It’s a major project and it is going ahead but the costs are high and resources limited,” a Commission official told EURACTIV.com.